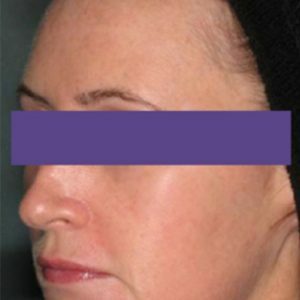 Laser Face Lift with Harmony ClearLift London. ClearLift is an innovative laser face lift that’s virtually painless and perfect for tackling those signs of ageing. It’s a revolutionary technology that can be utilised anywhere on the face and only takes 20 minutes to deliver rejuvenated skin with immediate recovery. Want to hear more? Book a FREE consultation at our London clinic. Everybody deserves the opportunity to feel confident about their appearance. ClearLift offers a unique, technologically-advanced method of getting the look you want with just a short course of 20-minute treatments at our London clinic. Results can last up to 24 months and will start to be seen after the very first treatment session. 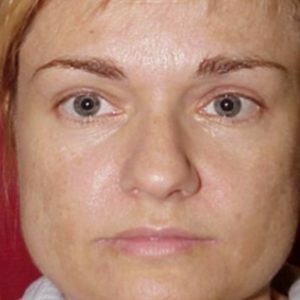 Traditional face lift and skin resurfacing methods are often painful and require plenty of post-treatment recovery time. ClearLift takes all this disruption away. Not only is it virtually painless, you can continue with your day straight afterwards without any visible signs that you’ve just undergone a treatment. No anaesthetic is required, and the vast majority of patients report no sensitivity issues following the procedure. Thanks to the innovative technology of the procedure, ClearLift is the first laser treatment that can be used for sensitive parts of your face such as the delicate area around your eyes. This makes it a brilliant option for those people eager to improve those difficult-to-treat areas. Is Harmony ClearLift for Me? 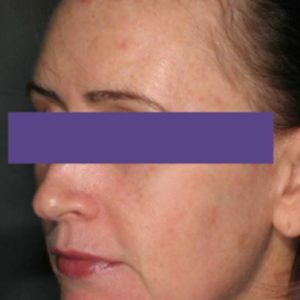 ClearLift is a laser treatment that can used on all skin types. However, prior to any treatment, you’ll be asked about your medical history to ascertain your suitability for the treatment. Informed consent is vital for any treatment and it’s important that you understand any risks, including the risk that the results may not be as pronounced as you hoped. Every individual’s needs are different and making a customised plan is a vital component of your ClearLift course of treatment. Your Dermacure professional will advise more and can book you in for a free consultation at the London Harmony ClearLift clinic. 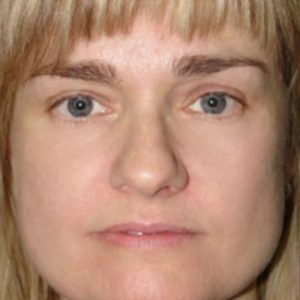 ClearLift works by treating underneath the skin. It stimulates the production of healthy tissue underneath the visible layer of skin, meaning that there is no damage to the outer layer. It also enhances the production of collagen and other associated fibres. It breaks apart unwanted pigmentation and leaves the surface of the skin completely intact. If you want to learn more about ClearLift and work out whether it’s the right procedure for you, get in touch with us today. We’re happy to talk about your options and discuss any concerns you may have about the treatment and book you in for a consultation at our London clinic. Our goal is to improve your life and boost your confidence, so let us help you get the look you deserve. I found the treatment to be simple, pleasant and the results have been incredible. I’m so happy I came to Dermacure and look forward to more complimentary treatments.